Microsoft’s corporate venture fund, M12, has backed health-tech startup Innovaccer in its first India investment. The investment in Innovaccer is a result of M12's decision to start investing in Indian startups, the venture fund said in a statement. It didn’t specify the amount it invested in Innovaccer. “India is a market rich with entrepreneurs creating world-class startups that are poised for success on a global scale,” said Nagraj Kashyap, global head of M12 and corporate vice-president, Microsoft. 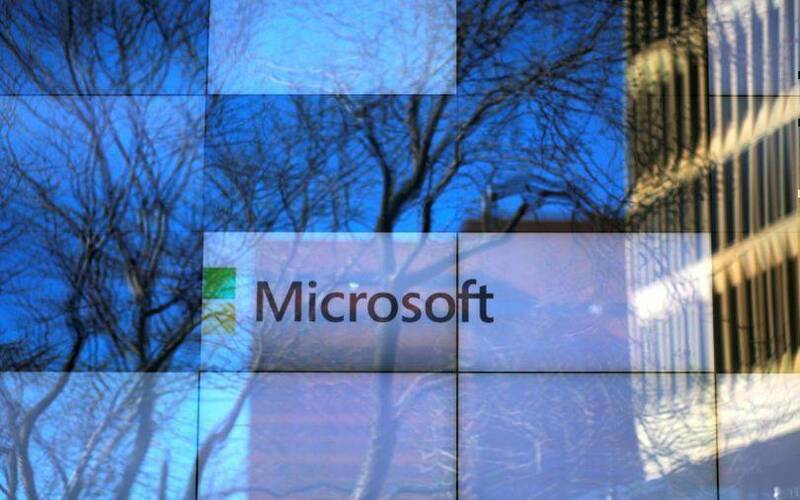 M12, formerly known as Microsoft Ventures, also said that its India investments will be led by partner Rashmi Gopinath. The venture fund comprises experienced venture capitalists and Microsoft veterans — with team members on the ground in North America, Europe and Israel. Globally, M12 has invested in over 70 startups in areas ranging from cybersecurity and artificial intelligence to business software-as-a-service and industrial drones. Innovaccer, which has offices in both India and the US, works to solve data interoperability challenges in healthcare and helps health systems boost clinical and financial outcomes with a data-first approach. The company offers a healthcare data platform and intelligent-care application modules for more than 10,000 healthcare providers across 500 locations. It uses machine learning and healthcare-related contextual expertise, and enables its users to consolidate financial, claims, patient and operational data for better decision-making. “Our unique value proposition is a holistic healthcare data platform that offers data aggregation and key analytics to help healthcare systems and insurance providers to align with value-based care models and realise significant cost savings and operational efficiency,” said Abhinav Shashank, chief executive at Innovaccer. Innovaccer was founded in 2012 by Shashank, Kanav Hasija and Sandeep Gupta. In 2015, it raised seed funding from Google India head Rajan Anandan, 500Startups and redBus founder Phanindra Sama. In August 2016, it raised $15.6 million in a Series A round of funding led by Westbridge Capital. The homegrown private equity firm also led Innovaccer’s Series B round of $25 million last year.